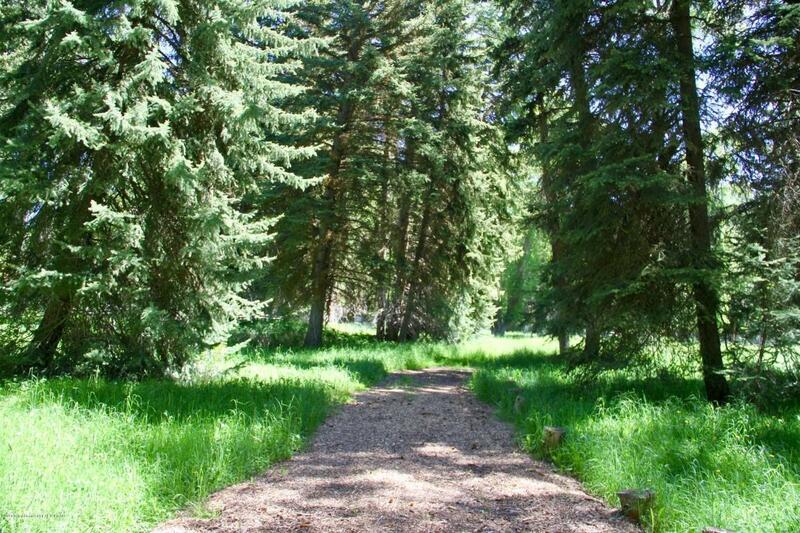 Beautiful and private 5.65 acre building site with huge Teton Views located amongst huge trees in a very small 7 lot subdivision. 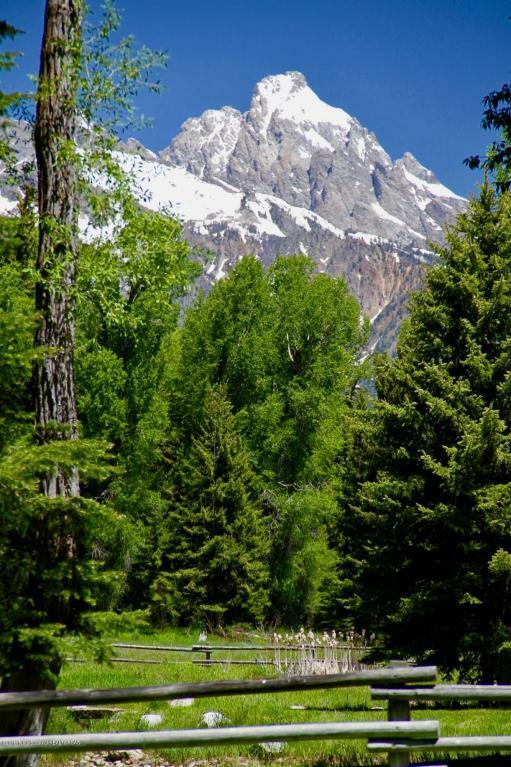 Access to Snake River for skiing, riding, hiking and fishing. Lot 5 directly across the lane available with horse barn, guest cabin, tack shed, greenhouse and glamping wall tent in place. The combination of the 2 lots is ideal for high end buyer who wants to build their own home in remarkable north of town setting. 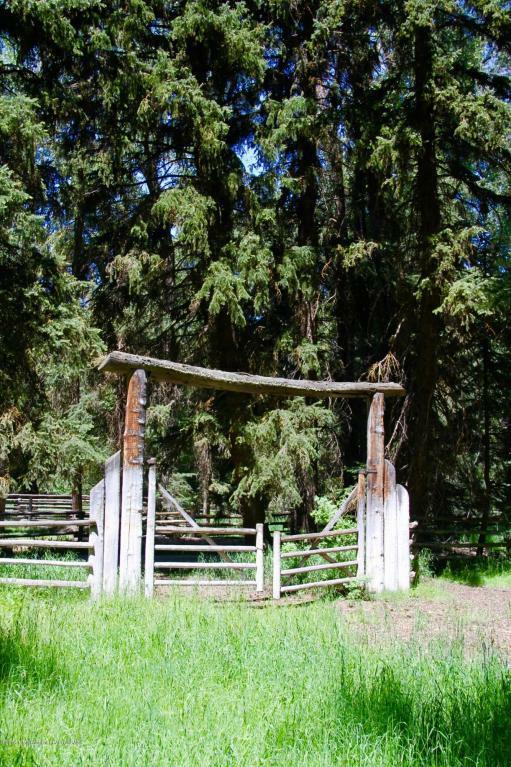 Abundant wildlife, fishing, hunting and riding. 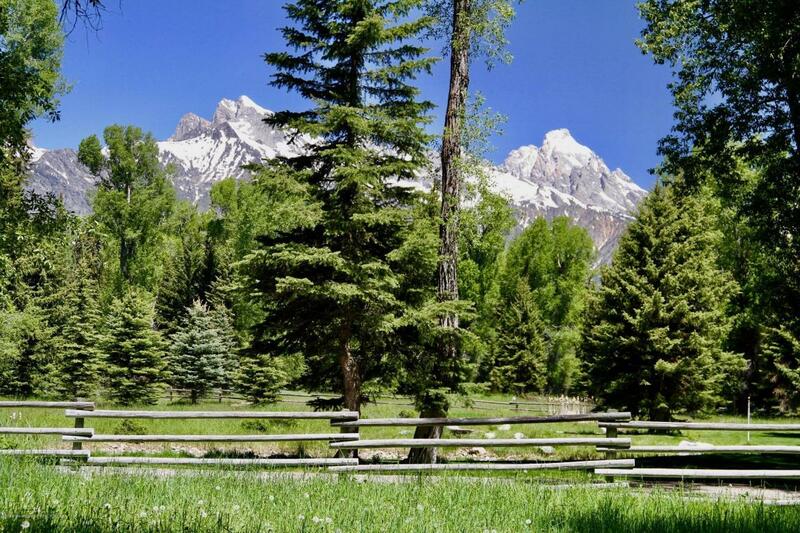 Listing provided courtesy of John Pierce of Jackson Hole Sotheby's International Realty.